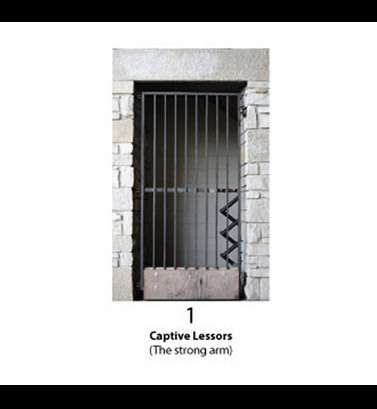 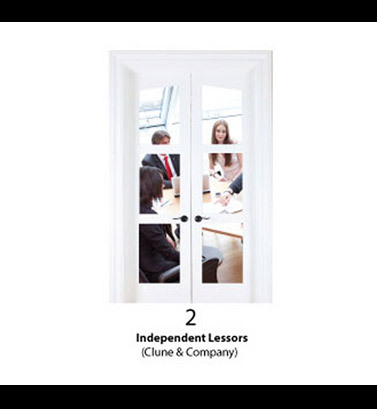 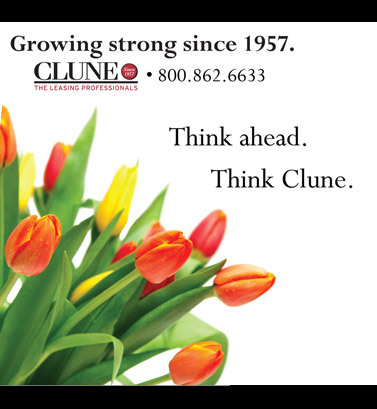 Since a picture is worth a thousand words, I invite you to learn about the Clune advantages in the adjacent slideshow of advertisement campaign messages. 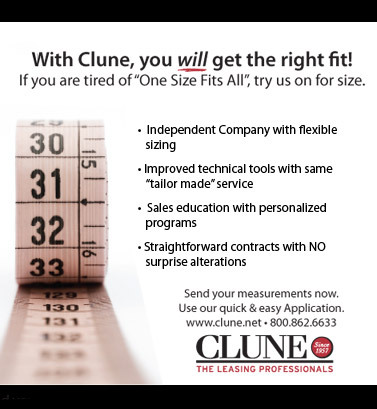 Partnership with a financially stable & experienced professional. 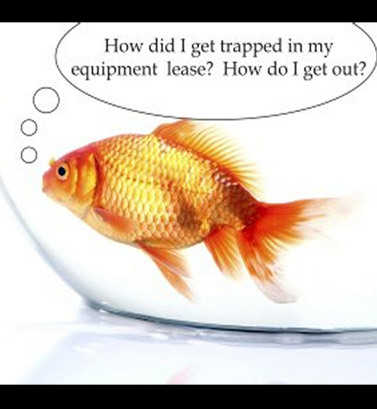 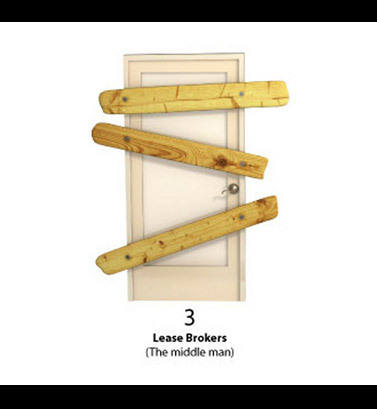 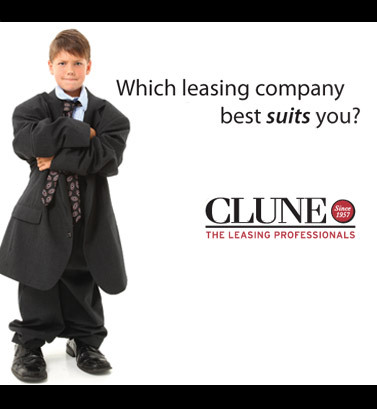 Flexible lease agreement that “suits” your needs. 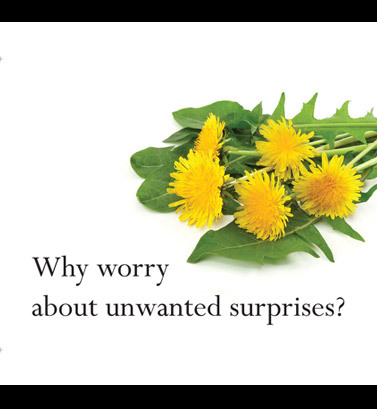 Straightforward contract without surprise fees or onerous return conditions. 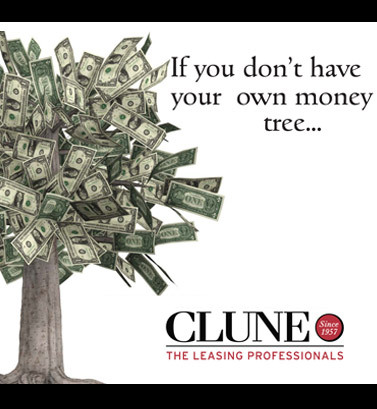 Independent Company that can serve all your leasing needs. 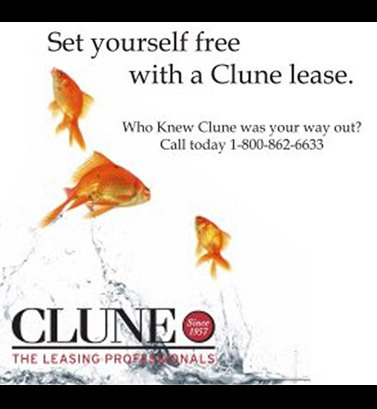 When you choose to finance your equipment with a Clune Lease or recommend a Clune lease to your customers, you will also enjoy these advantages.